Here at LIFE Youth, we believe there is more to life than just living and we want to show you how. We believe God has a purpose for every one of us and wants us to live the life He has destined for us, which is so much greater than we could imagine. Every Friday we explore how to live life to the full through growing our faith, being a family and having heaps of fun. We would love to invite YOU to join the family! 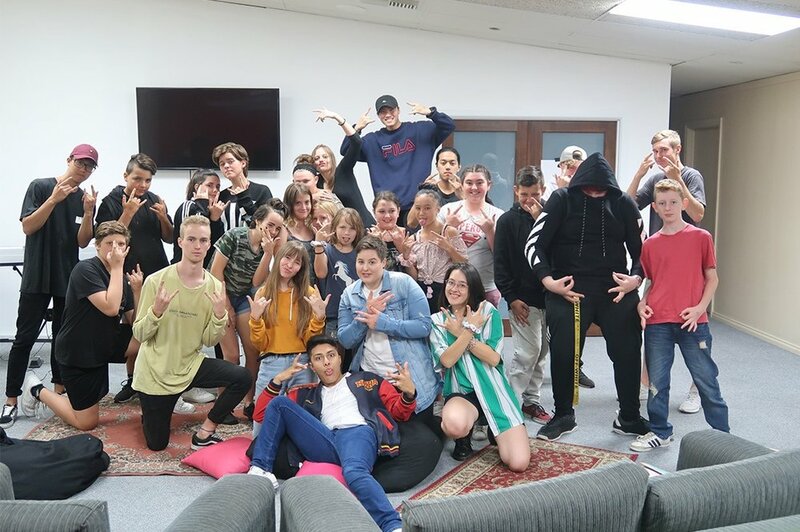 We run every Friday of the school term from 6.30-8.30pm at LIFE. We welcome students in grades 7-12 from all backgrounds and beliefs! We also hold LIFE groups fortnightly on Tuesdays. These are times purely to connect, love, empower and disciple our young people through hanging out together, eating food and doing a devotion together.